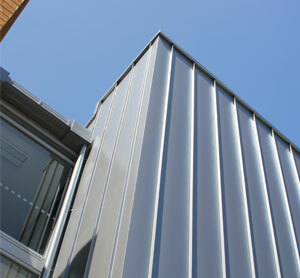 About Us Metro Roofing supply and install profiled metal roofing, flashings, cladding and accessories. We specialise in all forms of long run metal roofing including residential, light commercial and commercial. 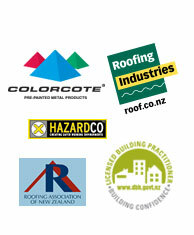 We are owned and operated by a registered plumber and gasfitter with over 20 years experience in the industry and we are also members of the NZ Roofing Association. All our work comes with a 5 year workmanship warranty and full manufacturers warranty where applicable. We always strive to do a professional and high quality job while providing ongoing technical and health & safety training for all our staff. We are more than happy to provide free quotes and technical advice for your next project. OUR PRODUCTS We use Colorcote as our main pre-fabricated steel.